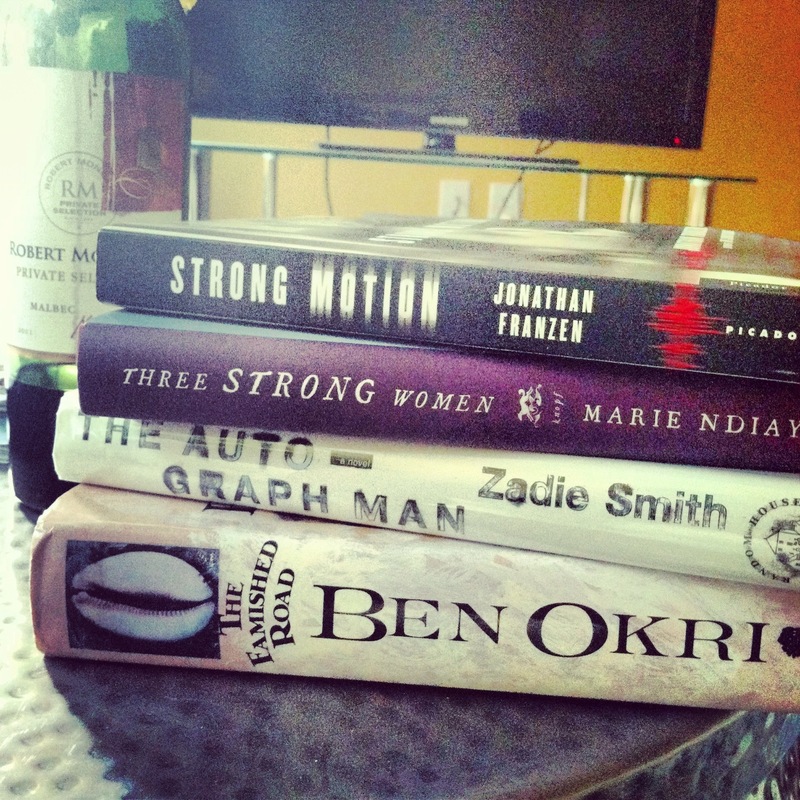 The Bibliophile: Are You An Addict? I found myself relating to more of these posts than I would have liked. Check them out! Hopefully someone will assure me that I’m not alone . . .